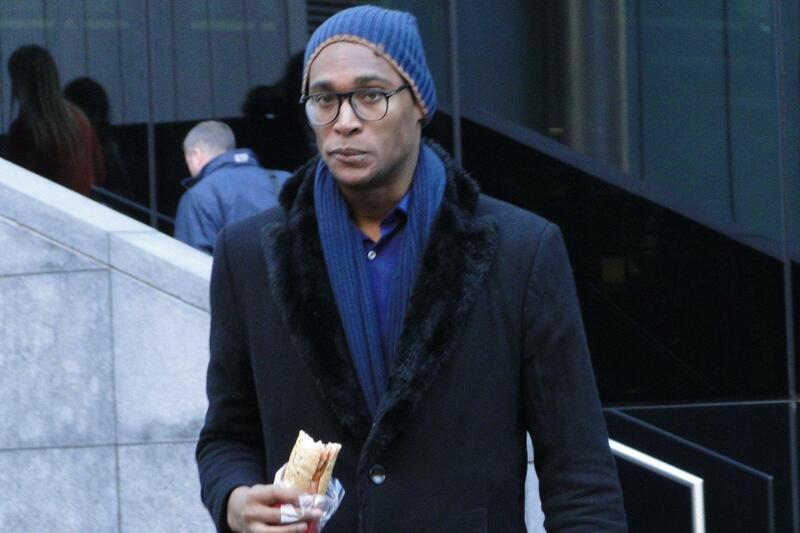 A globetrotting male model left an investments expert with a fractured skull when he crashed into her while rollerblading through the West End, a court heard. Patrick Nodanche, 28, was crouched down and travelling at high speed along Haymarket when he hit 35-year-old Jean Hu, known as JingJing. She was knocked out and suffered bleeding on the brain, Southwark crown court heard. The London Business School graduate, who had worked for Goldman Sachs, had to leave her job with a mining investment firm when lasting effects of the crash ruled out air travel to the firm’s new office in Singapore. French-born Nodanche, who has worked for Vogue, Tommy Hilfiger, Giorgio Armani and Dolce & Gabbana, admitted inflicting grievous bodily harm. The 6ft 2in fashion model, who is signed to agencies in London, New York and Milan, was handed a 15-month prison sentence suspended for 18 months. He was also told to do 200 hours of community service, and must pay £500 compensation to Ms Hu. The court heard Ms Hu had just left her office in St James’s Square on October 27 last year, and was crossing Haymarket outside Planet Hollywood when she was struck. Steven Mould, prosecuting, said Nodanche “did not intend to cause injury and the offence is based on recklessness rather than intent”. He told the court Ms Hu spent eight days in hospital and needed specialist home care. She did not return to work for six months due to enduring tinnitus and difficulties with concentration, and eventually had to give up her job. She still suffers with fatigue, he added. Nodanche’s profile on the website Models.com says he has “a penchant for extreme rollerskating”. A post on his Instagram page dated April 18 this year — six months after the crash — shows him sitting on a ledge in Barcelona holding a pair of rollerblades, with the caption: “My babies … all I need to be fine #rollerblading #modellife”.